On Friday, November 30 the initial Berks Trail Challenge came to a successful conclusion and winners were recently announced. A total of 668 people, ranging in age from 1 to 79, registered to participate in the free program, far exceeding the original goal of 300. The goal of Berks Trail Challenge encouraged individuals to complete local trails from May 1, 2018 through November 30 to help cut back on screen time, while promoting personal wellness and mindful leisure activity. The positive response from those involved has been overwhelming, and plans are in place to run the challenge again in spring 2019. Participants of the challenge were incentivized to participate by an array of prizes. Twenty-five winners were randomly selected, and the prizes awarded were dependent upon the achievement level reached. Individuals who completed nine trails, plus two extras, were entered to win a Atchinson Hydration Backpack. 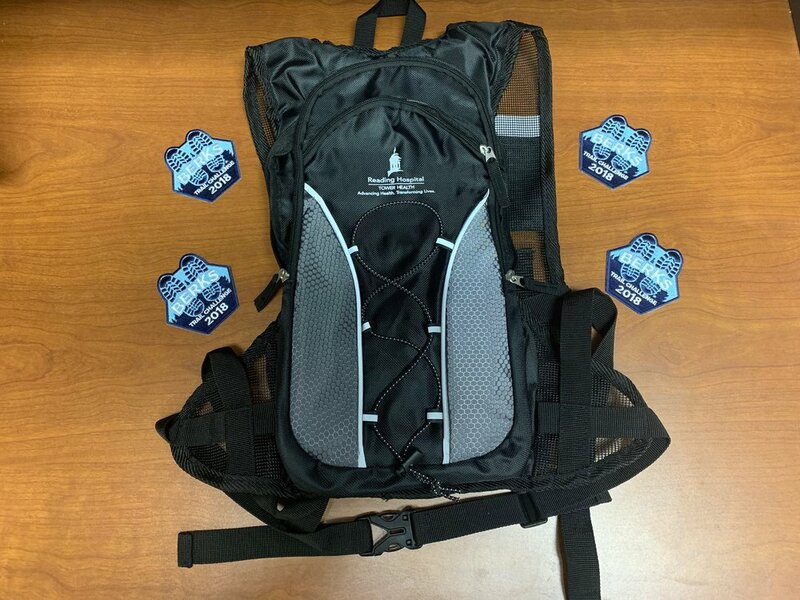 Explorer level participants, those who completed one through five of the trails, were entered to win a Berks Trail Challenge patch. Winners of the Berks Trail Challenge have been notified via email of their selection.